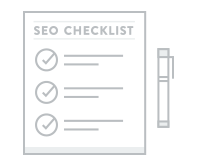 Grab our FREE DIY SEO checklist to gain visibility and drive traffic to your website! Download our top tips on how to rock product descriptions that increase sales. Make shipping a priority and your customers will be sure to buy from you again! Online courses teaching the fundamentals of growing a sustainable & profitable business.